Hotel Hochfilzer is the hotel in Ellmau - a family run jewel that is not to be missed. 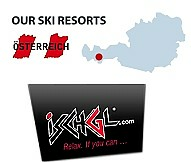 Excellent hospitality, facilities and surroundings. Extremely well positioned and suited to all ages. Newly renovated Hotel-Garni in a stunning position in Ellmau - ski to your front door with the nursery slopes and ski school opposite. 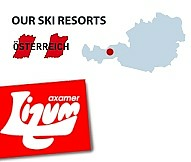 Dinner at the main hotel, AktivHotel Hochfilzer, only a couple of minutes away. 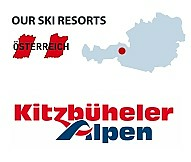 Comfortable apartments on bed&breakfast basis (part of the 4* AktivHotel Hochfilzer)- ideal for families. 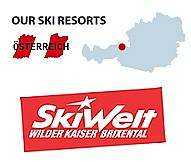 Situated in the centre of Ellmau only a couple of walking minutes to the ski school and the nursery slopes - ski bus 50m. Pension Bettina is a newly renovated Pension right on the slopes in Ellmau, ski IN after a days skiing and stroll to the ski lift the next morning. The 3 houses: Haus Oswald, Hubenhof and Haus Hager are situated in the centre of Ellmau a couple of walking minutes from the nursery slopes - good location.